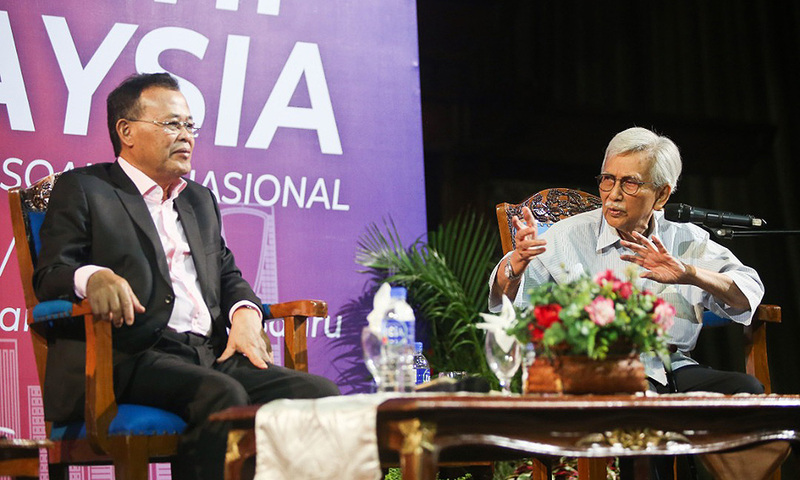 “Do you intend to go along with the emotional flow or do you see it as your academic duty to question the irrational narratives that are being shoved down the Malays' throats? “Do you as 'the educated' speak honestly and bravely about what is happening or do you simply pretend that this growing racism is justified? “Why is there not the same anger when we are confronted with facts of corruption and kleptocracy of the highest order among our Malay leaders? We don't feel offended when it was prime news all over the world. Instead, we respond with “Malu apa? (Ashamed of what?)”. Kalau “tak malu," apa jadi kepada iman kita (If we are not ashamed, what has happened to our faith)? Our battle with the Malayan Union was, in a way, the first true independence that we achieved - when the British backed down. We became masters of our own land. This talk is entitled 'Naratif Malaysia: Melayu dalam Persoalan National'. My question to you is: should we not just be talking about a National Narrative? Need we break down a national narrative along racial and religious lines? 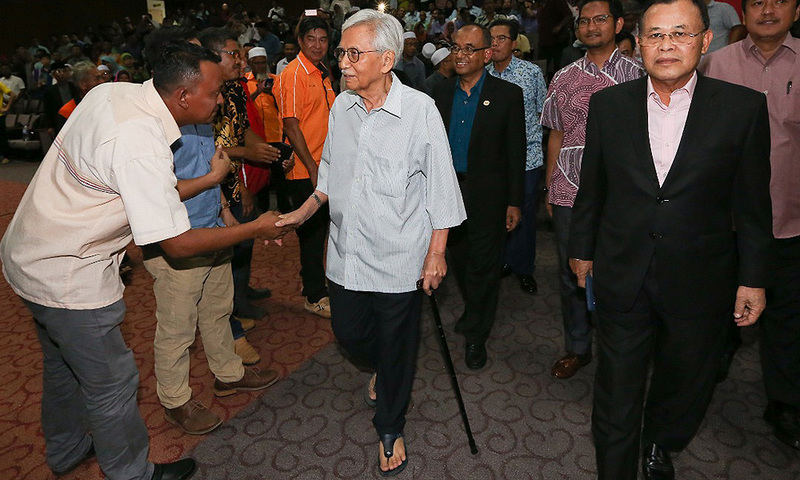 Johor produced the President of the Senate, Rahman Yasin. He was Tun Dr Ismail’s father. Tun Dr Ismail’s brother-in-law Ghazali Seth, was Chief of Defence, and he married Sri Norziah - sister of Hussein Onn, daughter of Onn Jaafar. 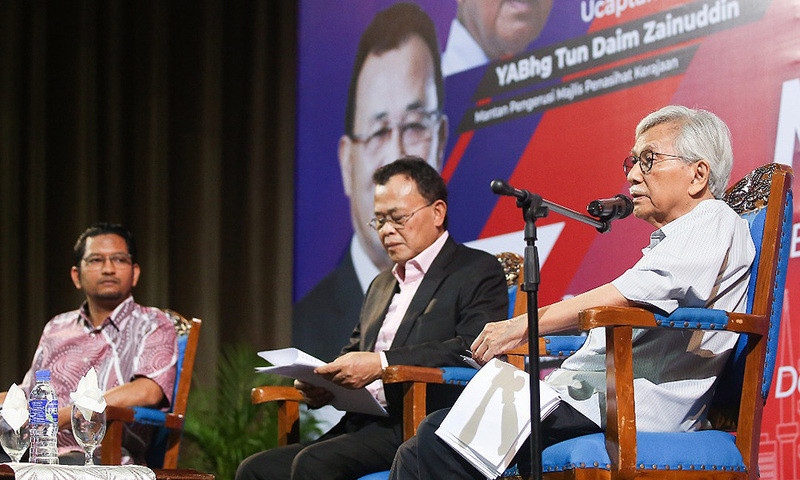 Tun Dr Ismail went to school in Sekolah Melayu Bukit Zaharah in JB with two other famous figures – his brother, Sulaiman Abdul Rahman, and Ahmad Perang, who became the first Malay chairman of KTM. I am glad to note that this seminar is directed at the four sectors of politics, economy, budaya and agama. Let us get all of these right. To get all of these right, our education system must change. Don't treat education as a political football. The education system must be right. I would like to advise you not to follow politicians blindly. As I said earlier, for Malaysia to succeed, the Malays must succeed. I keep repeating, Iqra' (Aik Krok) – read to acquire knowledge and to think critically. Choose the right path that will lead to success.